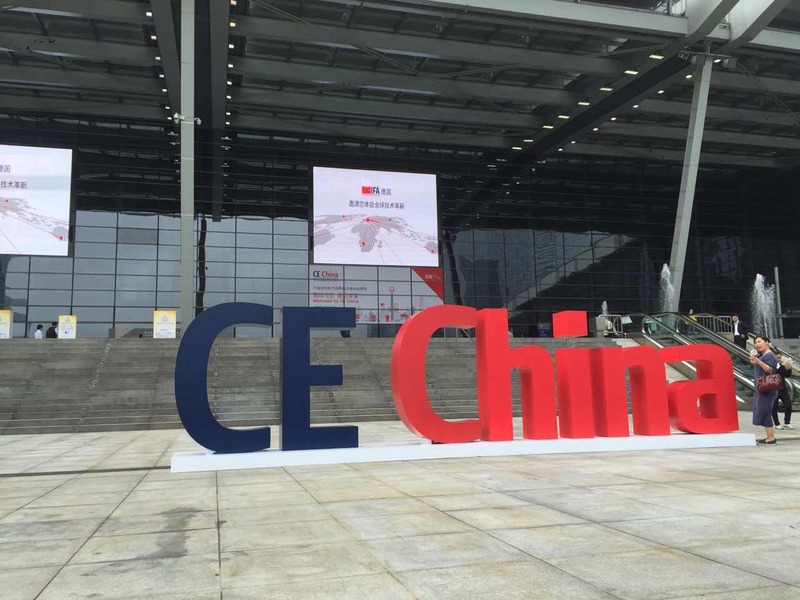 The International Brand Show for Consumer Electronics of Shenzhen China(CE China), also known as the 1st IFA of China, opened in Shenzhen Convention & Exhibition Center on 20 APR 2016. 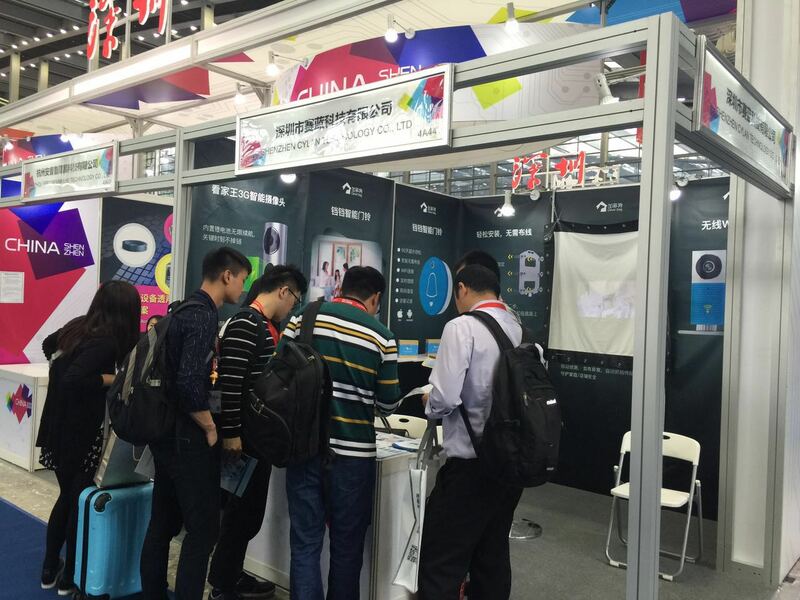 It’s also a communication platform for global exhibitors, retailers and consumers. 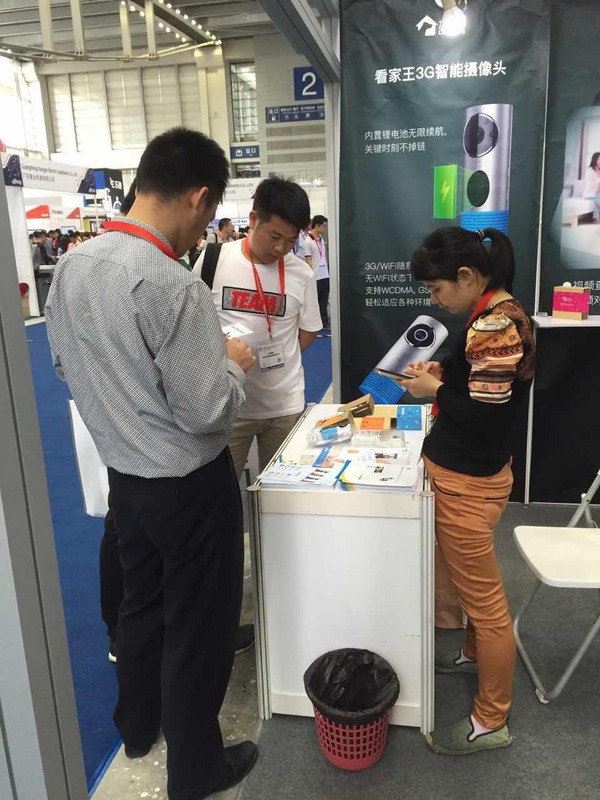 Smart Technology was the highlight of this event and attracted much attention there. Following this trendency, Clever Dog Smart Home showed its hot products: Clever Dog Smart Camera and Dangdang Smart Doorbell. Clever Dog Smart Home, based on the mobile cloud platform, provides customers with the new generation of household smart devices for improving living quality. Focus on home security and remotely cares, Clever Dog works for the convenience and comfort of people’s future life. 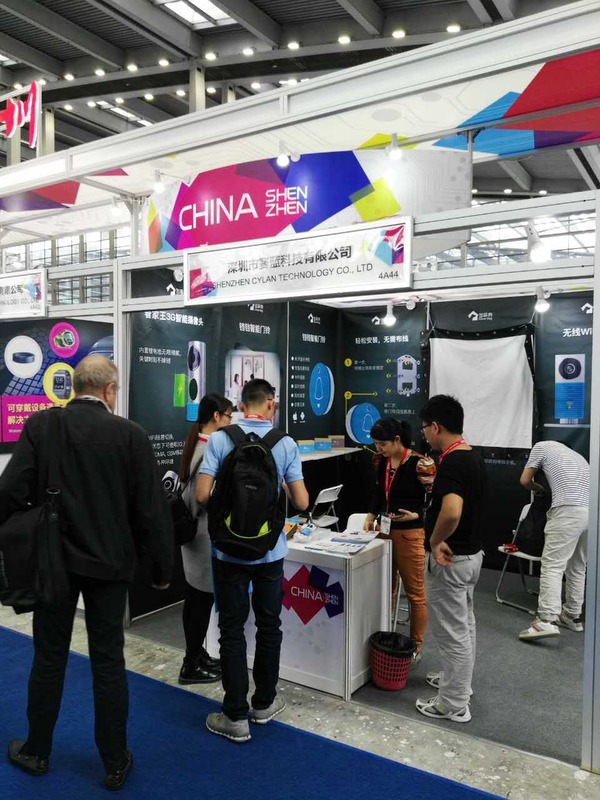 By WiFi connection and P2P transmission technology, people can experience the functions of remotely control and video talk, etc. Now Clever Dog is well sold and being popular in both domestic and overseas. Markets in overseas has been reached more than 150 countries and regions. In China, people can also find our products on many online platforms, like Tianlian.com, MEIZU, Sunning and etc. “Makes home life smarter and more convenient” is the long mission of Clever Dog. In the future, Clever Dog team will always make innovation and improvements, to offer better smart home services to customers.